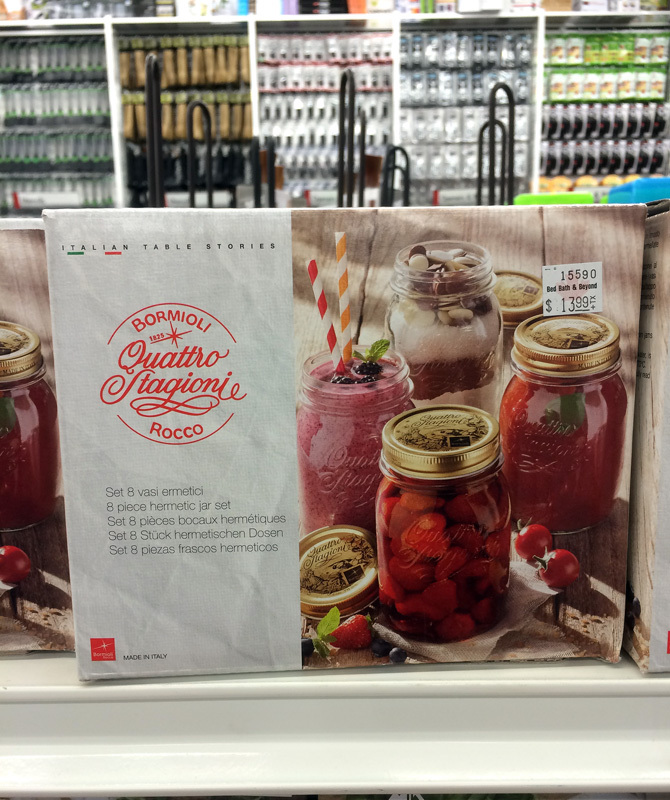 Quattro Stagioni (Four Seasons) are preserving jars made in Italy. The jar mouth sizes come in regular mouth, wide mouth, and non-standard mouth. 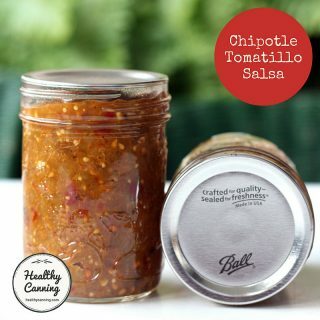 The jars take screw-on lids. Here is a link to the Quattro Stagioni’s manufacturer’s home page . 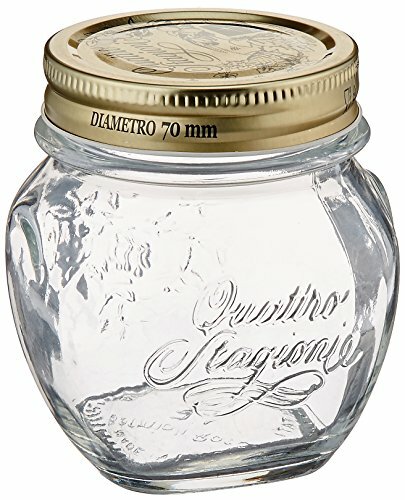 Many of the Quattro Stagioni jar sizes will take standard mason jar lids and screw bands. 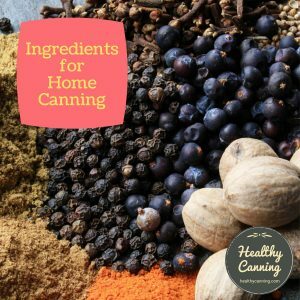 The commenter recommends to order some regular and wide-mouth canning jar screw-band rings from somewhere, to hold the Mason jar lids on during processing. He then gives some more detailed information about Quattro Stagioni jar mouth sizes. I use Tattlers with the 500ml, 300 ml, and 1 litre jars. The few one-use metal lids I’ve tried worked fine too. You’ll need the Mason screw bands, though.”  User comment 26 August 2012. Accessed March 2015. 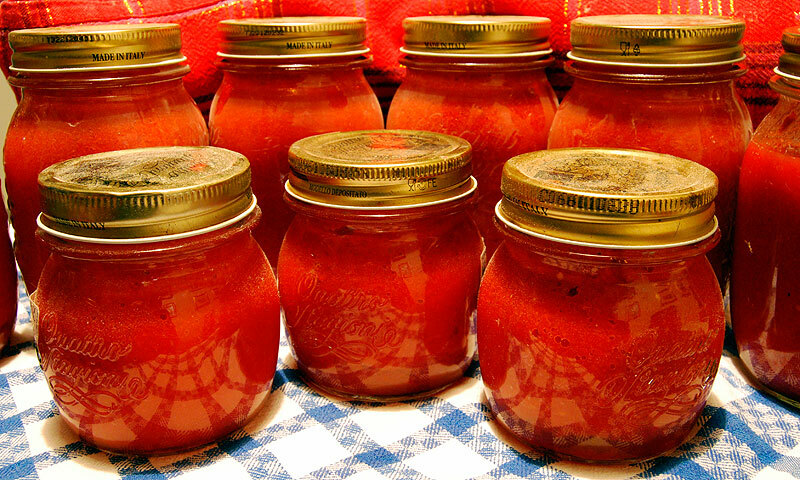 The Quattro Stagioni jars themselves are fine for canning with. It’s the type of screw-on lids that they ship with which could be an issue for some. 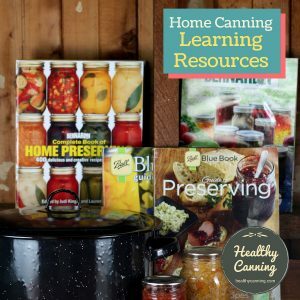 Can I use one piece canning lids for home canning? No. 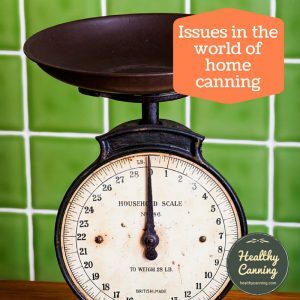 One piece screw type canning lids are not designed or approved for home canning use. This type of lid is used in food processing as a hot-fill-hold process under very strict time and temperature controls. 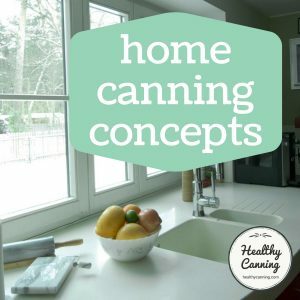 In home-canning a two-piece lid is needed to let the air escape during the boiling water or pressure canning process. 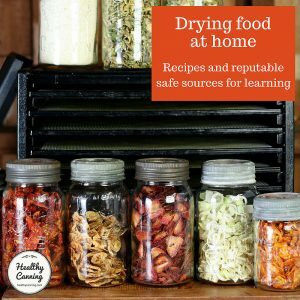 A one-piece lid doesn’t allow the air to escape resulting in blowing out the bottom of the jar or the lid to buckle.”  Driessen, Suzanne. 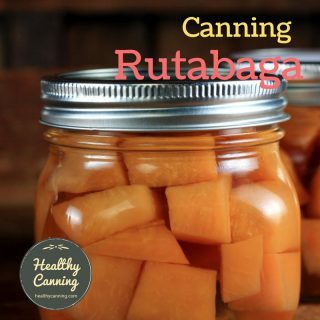 Food Preservation FAQs. University of Minnesota Extension. 2014. 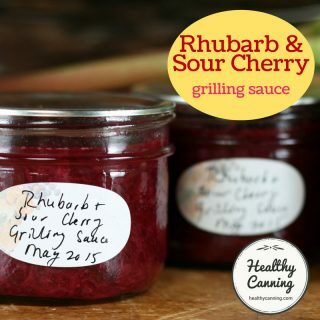 Accessed June 2015 at https://www.extension.umn.edu/food/food-safety/preserving/general/food-preservation-faqs/. 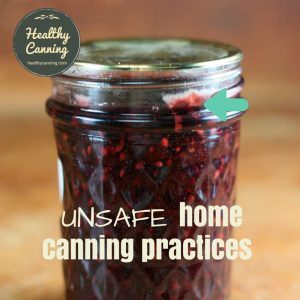 As well, with such a one-piece lid, the home canning experts say there is no way to test whether you have a seal that will keep the food inside safe without actually opening the jar, and breaking any seal that might have happened. Some one-piece lids admittedly do have “buttons” stamped into the metal, which are designed to help indicate if there is a seal or not, but they don’t deem that sufficient. Nor does such a lid provide any way to tell if a hermetic seal has been consistently maintained throughout shelf storage. 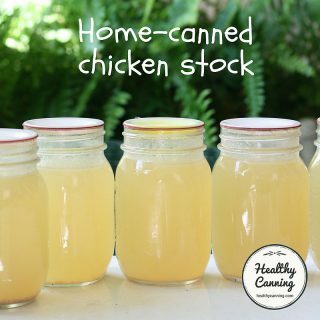 So, the experts say, one-piece lids are fine for dry storage, or refrigerator or freezer storage: just not for shelf-stable canning use. For more info on this debate, see: One-piece metal screw-on lids . A “8 piece” Quattro Stagioni set. Note that “8 piece” is somewhat misleading. 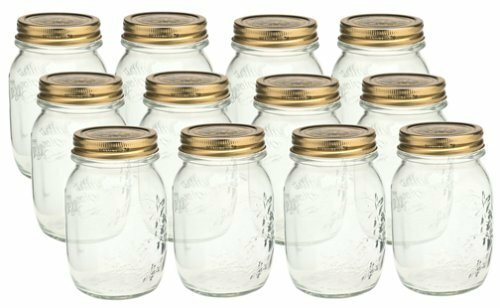 You do not get 8 jars. 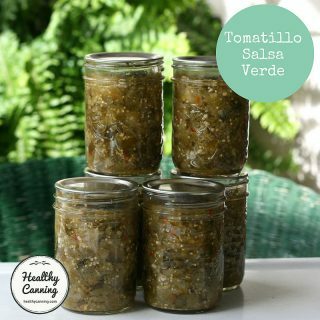 You get 4 jars, and 4 one-piece lids. 2. ↑ User comment 26 August 2012. Accessed March 2015. 3. ↑ Driessen, Suzanne. 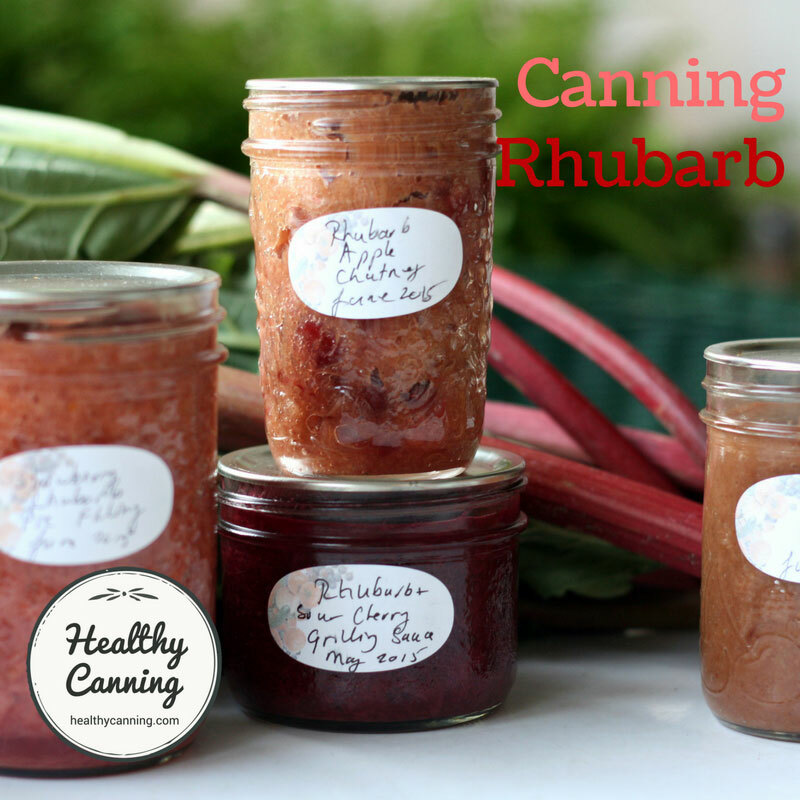 Food Preservation FAQs. University of Minnesota Extension. 2014. 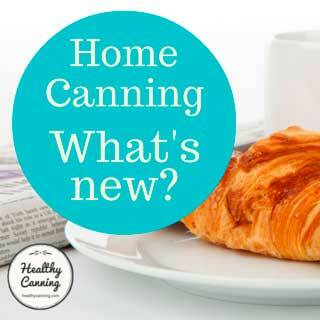 Accessed June 2015 at https://www.extension.umn.edu/food/food-safety/preserving/general/food-preservation-faqs/.